RS Live! 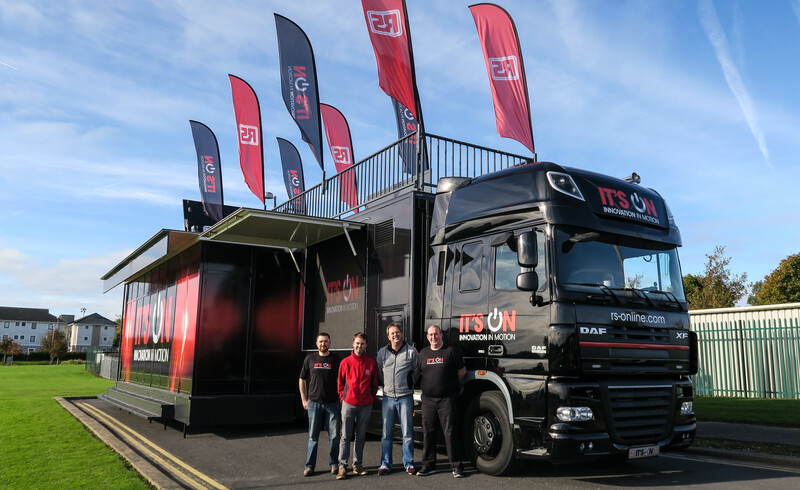 is a ground breaking mobile innovation experience created exclusively for RS customers and students across the UK & Ireland. Students of Engineering Technology were able to interact with the latest solutions including DesignSpark, Internet of Things (IoT), 3D Printing, Robotics and much more!